The deliriously fun fitness program fusing dance styles from around the globe. 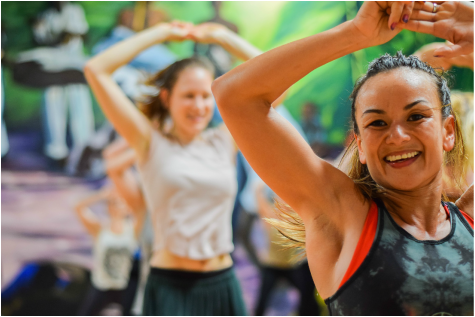 Worldanz is a rousing, high-intensity kinesthetic fitness program that exposes participants to a compelling range of dance forms and musical styles. 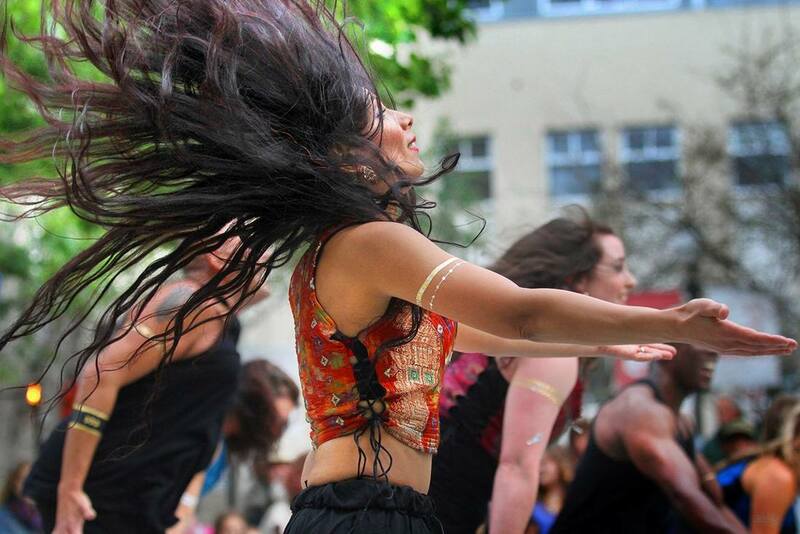 Worldanz works to earnestly expand the dancer’s skill set through its distinct incorporation of unique movement challenges and absorbing dance rhythms. Its fusion of modern and traditional movement forms into a powerful anaerobic format designed to challenge the strongest of athletes while still being available to anyone wanting to move, learn and play. Come join us!!! No dance experience is necessary!